As part of Map Collective I will be showing new work made in Milton Keynes at MK Gallery. Open 21 April to 28 May 2017 with an opening party on Thursday 20 April at 6pm. 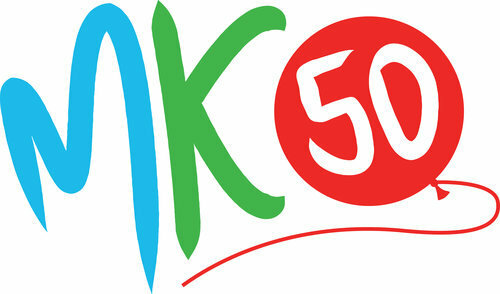 In 2017 Milton Keynes will be 50 years old. In March, as part of MAP6 collective we will set out to explore England’s fastest growing, and most famous ‘New Town’. Bettles, Lelliott and Stolwood have all experimented with the constructed image to quietly question photography as a medium. Bettles constructs ephemeral installations in her work ‘Ceremony’ to explore ideas of theatricality and sculpture. In ‘Returned’ Lelliott overlaps different forms of photography to build a narrative linked to memory and materiality. In the series ‘Nature Studies’ Stolwood creates montage images of plants studying elements from our ecosystems illustrating notions of change and time. Heres a look at Dax Photo Festival, France where I will be showing my series Subterraneans. 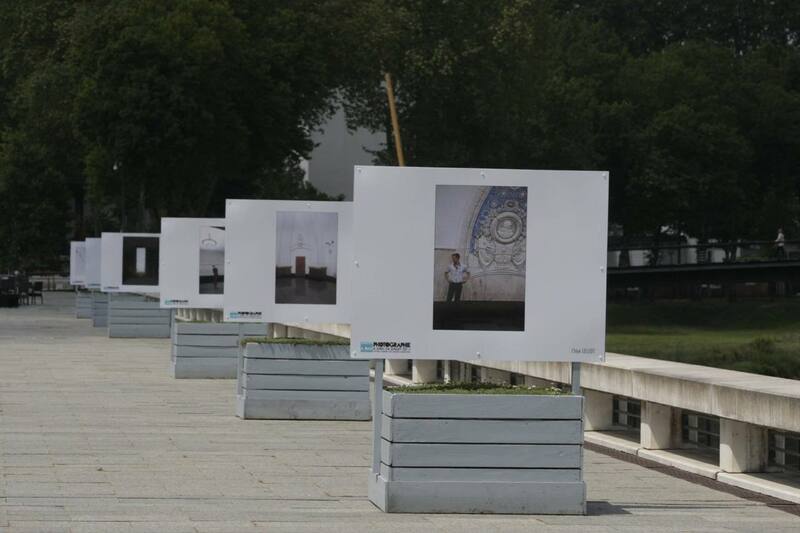 Subterraneans being installed for Dax Photo Festival, France. Very excited to be showing on a large scale and outside. Showing as part of Dax Photo Festival France! As part of its draft cultural policy, the city of Dax organizes each year the festival of photography that is one of the three highlights of the artistic season. 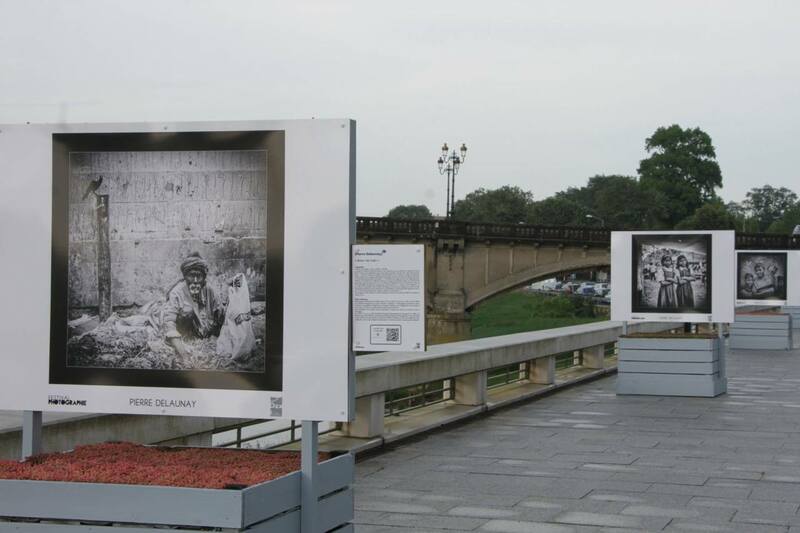 This festival aims to deploy widely in the public space for exhibitionsof emerging photographers . Each depositary place of exposure is a step for a free stroll to discover the heritage of the city, its urban spaces, its sights. 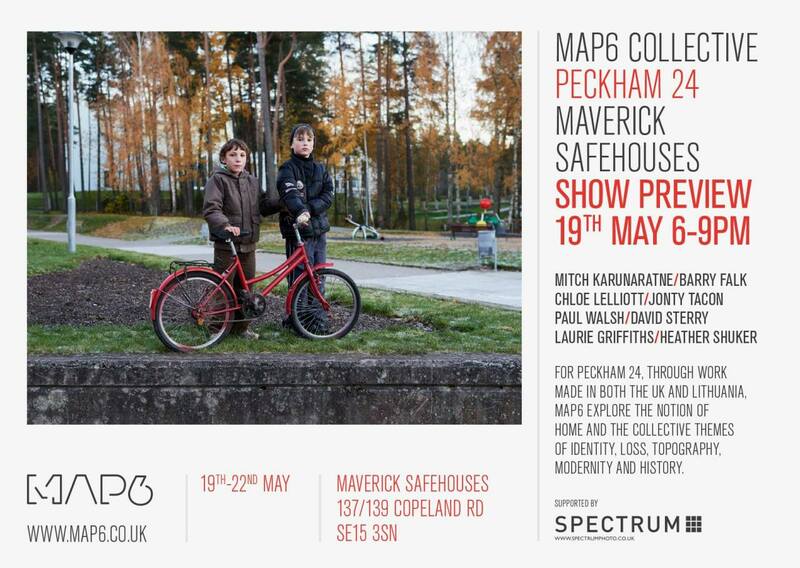 Exciting exhibition with Map6 Collective as part of Peckham24. I will be showing my Returned series as part of Map6 HOME project. PV Thurs19th 6pm -9pm. Come along and enjoy! Please join us for this year’s second free First Monday event, hosted by our partner Phoenix Brighton. Come along to this informal gathering and find out the latest Photo Fringe news and how to participate in this year’s festival in October 2016. We will be sharing some of our plans and hosting a panel discussion and Q&A about securing a venue for BPF16 with artists including Alison Stolwood and Rich Cutler. New opportunities will be announced. This month we will also be joined by Brighton-based photographer Chloe Lelliott, who has exhibited in past Photo Fringe festivals and is part of the MAP6 Collective. See below for details. New main entrance with disabled access.